Are you enthusiastic about growing artichokes but are utterly confused about the process that you need to follow in this regard? 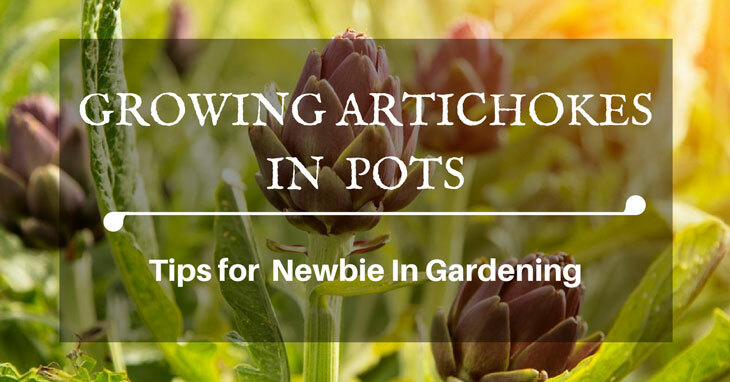 Well, I am going to present a detailed tutorial that will give you a detailed insight about growing artichokes in pots. The positive aspect about planting artichokes is that they can easily grow in varying climates. There are different varieties that you can opt for. For example, you can grow Green Globe, Big Heart, Imperial Star and Omaha. The good news is that planting artichokes is worth the effort. 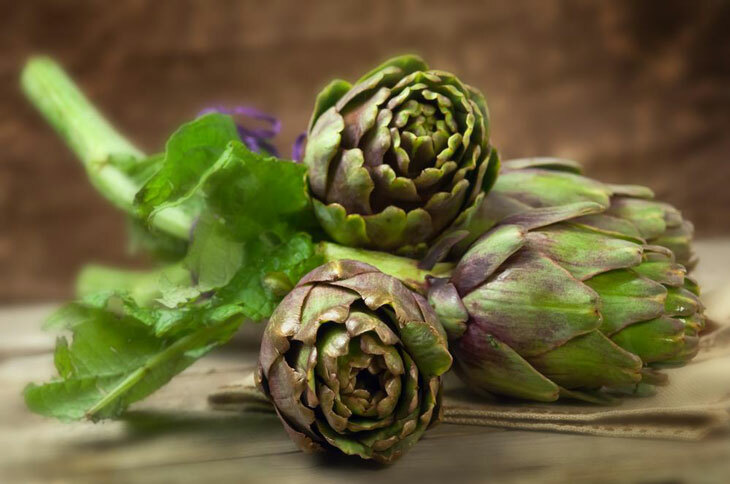 They are a rich source of Vitamin C, and you can get dietary fiber from artichokes as well. Cynarin is found in the leaves of artichokes, and that can be quite useful in boosting the liver health. The basic objective of my tutorial is to introduce the basics of gardening to newbies who are completely oblivious to the process so go through it in detail. When you have huge tanks, it will eliminate the need to plant the artichokes in the ground. The ideal size will be a 24-inch container because this gives the plant ample space to grow. You can grow artichokes that are 4 feet high and 5 feet wide in these containers. Each plant will easily be able to grow about 30 to 50 artichokes throughout the year. You need to go for organic soil because artichokes require rich and fertile organic soil. Moreover, you need to select soil which has mild natural nutrients. It is also essential that you should go for draining soil. This means that it needs to have a rich texture so that when you water the soil, it goes through with ease. However, this soil should not be clinging on to the roots because this can kill the roots. 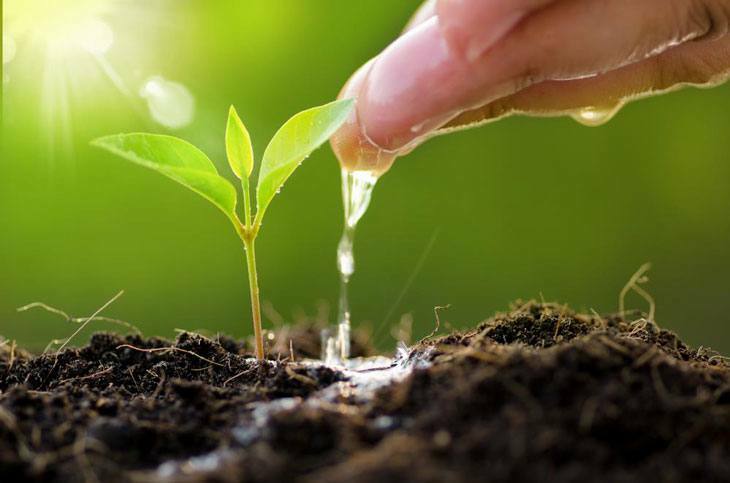 When you are getting hold of the soil, make sure that it has some ingredient that can retain the moisture in the ground. Go for soil that has yucca extract in it because it has the capability to draw in moisture. Now you can buy a plant that is about 2 months old. You can use a plant that is grown from the seed or either cultivated as the division. The plant should be having tender roots covering the root area. You need to get hold of tomato vegetable food as well, and it should have the perfect blend of nitrogen. Additionally, this vegetable food should have the right amount of potassium as well that is necessary for your plants to grow. Take a 24-inch big pot and fill it with organic potting soil. Put the plant in the pot having the soil. The baby plant should sit at the same height in the huge pot as it was in its initial container. The roots should be completely submerged in the soil, and only the leaves of the plant should be above the soil level. The next step is that you have to water your artichoke plant. Every day you should stick your finger in the soil to check out if it needs any moisture or not. If you feel that the soil is becoming dry, then you should water the plant. Remember the artichoke plant in the pot dries out more quickly in comparison to the plant grown in the ground. You need to be careful about this aspect especially if the weather is hot. Your routine should be that you should water the artichokes once a week. However, the artichokes should not stand in the water. Moreover, if the water is less, then even in that case the buds are bound to have poor taste. When your plant is one month old, then you should add in vegetable food. The reason is that Artichokes are heavy feeders. Now once you are done with the plantation in spring, you can look forward to the first harvest 6 months later in the early fall. If you live in a cold climate and you plant artichokes in spring, then you will have to give the entire summer season to the plant to grow. You can look forward to the harvest in fall. Now at this point of time your plant will be big, and you should think on the lines of cutting 5 to 6 inches. You should add some mulch. Additionally, you will have to cover the plant especially if you are growing it in a snowy area. You should place the pot in the garage if you are planting it in the cold season. It will get its due share of warmth and will be able to grow with ease. Once the spring season arrives, bring out your plant under the sun and make sure that you dry it out. Place the artichoke plant under the sun. Make it a point to water and fertilize the plant. Now another question that often comes to your mind is when is the perfect time to harvest your plant? You need to check your plant on a daily basis. When you see that the flower buds have started to appear, then this is the ideal time for harvest. The buds should be picked before the petals open up. If you end up waiting too long, then there is a possibility that the buds might become stringy and fibrous. It will be impossible to consume the artichokes in this situation. Apart from the steps mentioned there are some general rules of the thumb that you need to follow. If you decide to use artichoke seeds, then make sure that the seeds are atop the amended soil. The plants should be at least 4 feet apart. After one month it will also be advisable to use liquid fertilizer. There should be no weeds in the artichoke beds. As mentioned above you will need mulch initially. However, when the buds start to appear, then you should make sure that you remove the mulch. At that point of time, you should make use of a 4-inch thick layer of the compost around every plant. There are some specific instructions that you need to follow for the harvest. The buds should only be harvested when they are firm and tight. When you complete the harvest of all the buds on the stem, then the stem needs to be cut to the ground. Did you find my tutorial useful? I am an ardent believer of the fact that there can be no better option than home-grown organic vegetables. If you pay attention to the method and tips I have mentioned, then you will notice that the harvest will be nothing less than perfect. Plus you are saving up on money which you will have to spend if you decide to buy the artichokes from the market. One thing that is important to mention here is that you should not compromise on the quality of the fertilizer when you are planting artichokes. Go for the best ones. To get the clue, do your bit of research when you are buying the fertilizers. Planting artichokes is a critical process that needs your attention, and you cannot ignore the plant for days together. However, the effort is worth it.